At Balanced Health Medical, we are proud to be your trusted Upper East Side and Midtown NYC chiropractor, located right near Rockefeller Center. With more than 15 years of experience treating patients of all ages in NYC, we understand the importance of preventative care and holistic pain management through chiropractic care. 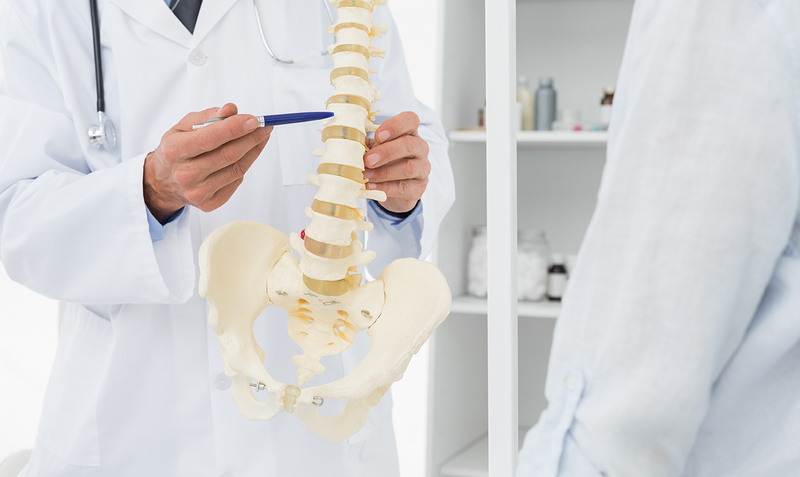 Whether you are suffering from regular neck and back pain or you have a more serious condition like degenerative disc disease, our highly skilled and friendly team is here to help! We encourage all patients living in the 10022, 10017, 10019, 10020, 10036 and the 10016 zip codes to schedule an appointment today to discover the many benefits of routine chiropractic adjustments. If you are one of the millions of New York City residents who are suffering from chronic pain or other symptoms associated with neck and back pain, our experienced doctor can help you find the relief you have been looking for. This common musculoskeletal condition refers to a syndrome that affects the lumbar spine or lower back. More specifically, this syndrome affects the rubbery discs between the vertebrae in the spine that normally work to absorb shock. Over time, these discs begin to break down with age, causing a number of different symptoms including chronic pain. While there is a genetic component to this common affliction, the cause is likely multifactorial. Unlike other more traditional treatment options for DDD that simply treat your symptoms, we work to target the root cause of your pain. Utilizing both instrument-based and manual spinal adjustments, our experienced chiropractor can work to gradually relieve your chronic pain, reduce inflammation, promote faster healing and restore your normal range of motion. When used in combination with other holistic treatments like massage and physical therapy, corrective exercises and acupuncture –chiropractic care can help you to achieve an optimal level of overall wellness. Want to learn more about how chiropractic care treatment can work to relieve your aches and pains? Call (212)-755-1717 or visit our doctor near Rockefeller Center online today to schedule an appointment.